Average overall ratings - Based on 93 reviews. Blanes is located in the Spanish region of Catalonia on the Costa Brava, 60 kilometres north of Barcelona airport. Moving away from the seafront you'll find evidence of a town steeped in history, with ancient monuments, churches and buildings still standing as reminders Blanes’ colourful past. The medieval castle of Sant Joan still looks down on the town as it has done since the 13th century. The first settlers are thought to have inhabited the area as far back as the third century BC and archaeologists have excavated the remains of houses from the first century BC. 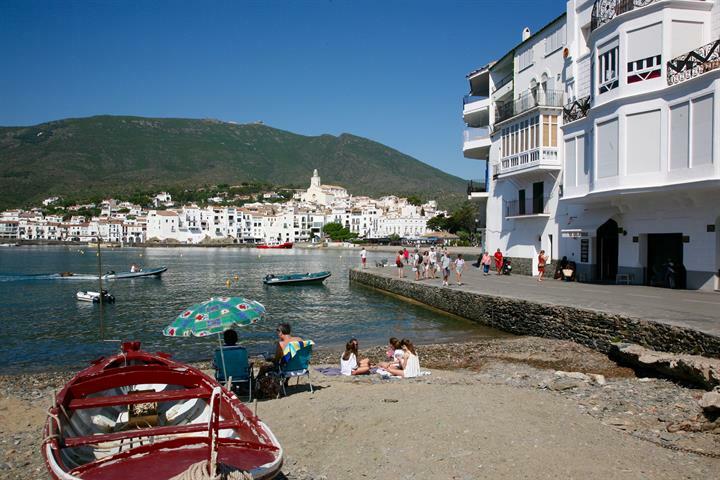 The town thrived as a ship-building centre in the 19th century but its fortunes declined in the first half of the 20th century, particularly during the Spanish Civil War (1936-39) when the local population suffered bombing, famine and repression. 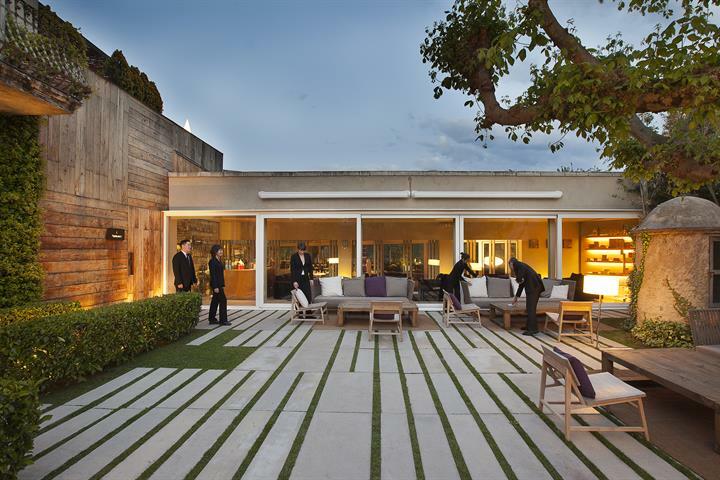 Modern tourism arrived in the 1950s and over the following 20 years Blanes started to flourish once again, developing into a popular international holiday destination. 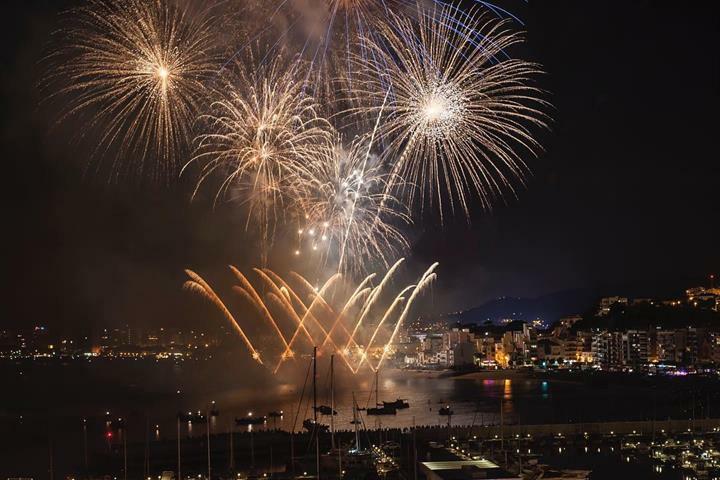 Blanes has Spanish street markets, fiestas and folk dancing fairs throughout the year. 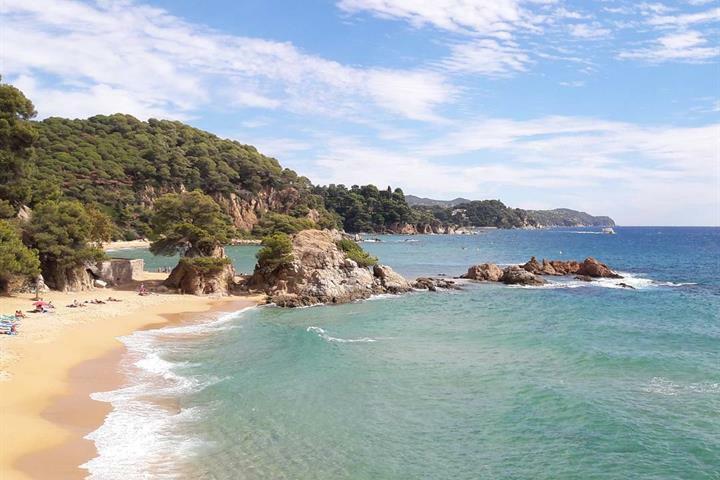 The beaches are the main attraction for the vast majority of tourists to Blanes; the sandy beaches and coves, with the incredible backdrop of mountain scenery, make this a perfect beach holiday location. There is a promenade running the full length of the 4km beach strip with many terraces, restaurants and bars. Playa de Treumal border with the Santa Cristina beach of Lloret del Mar. Small boat hire, Sun shades, sun beds and a kiosk are available. 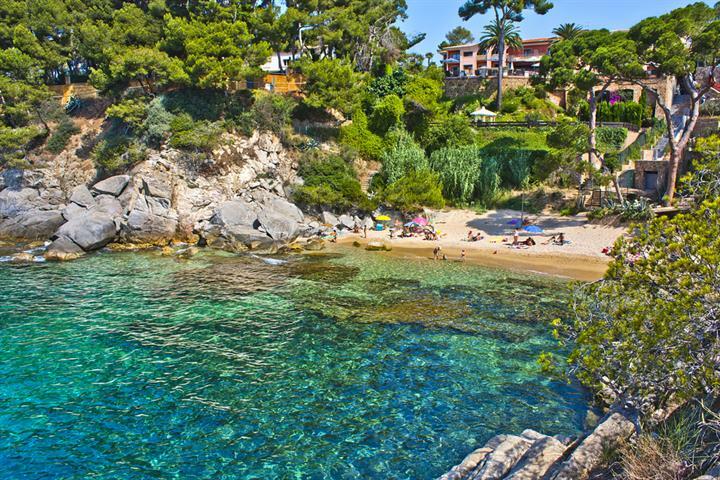 Cala de San Francesc is one of Blanes’ most famous coves, backed by steep green hillsides and with magnificent views. Here boat trips, small watercraft hire, showers, sun beds and shades and snacks are available. Playa de Capellans, Punta Santa Ana is rocky, with small pebble beaches. The area is ideal for diving. 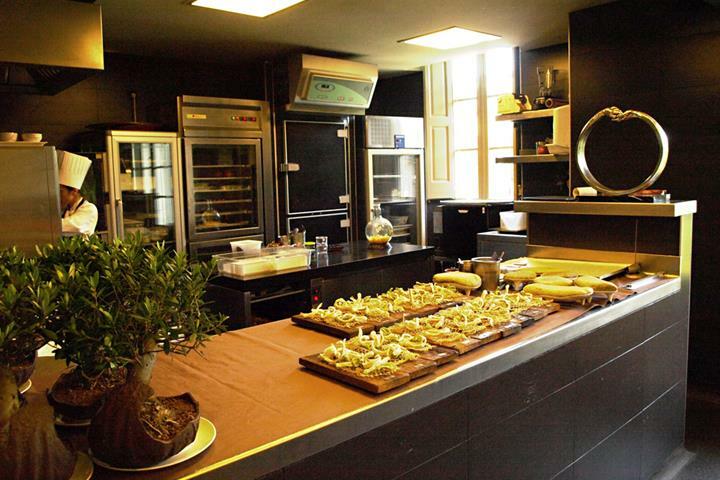 There are bars and restaurants, sun beds, small craft hire and showers. Playa de Blanes is the town's main beach with bars, restaurants sun beds, small craft hire, boat trips, first aid, kiosks, showers, public telephone and access to public transport. Playa de Sabanell is Blanes’ largest beach at two kilometres long. Here you will find public telephones, first aid, boat trips, wind surfing, paragliding, restaurants, pleasure craft, dinghy sailing, sun beds, kiosks, bars, showers and jet-skis. Cala de Sa Forcanera has an optional clothes policy. Beware of the dangly bits! Blanes is famous for its two botanical gardens, which are home to over 11,000 different plant species, including some of the most important collections of yucca palms, aloes and cacti in Europe. The gardens, which have been developed from contributions from private collections and nurseries around the world, attract more than 300,000 visitors a year. 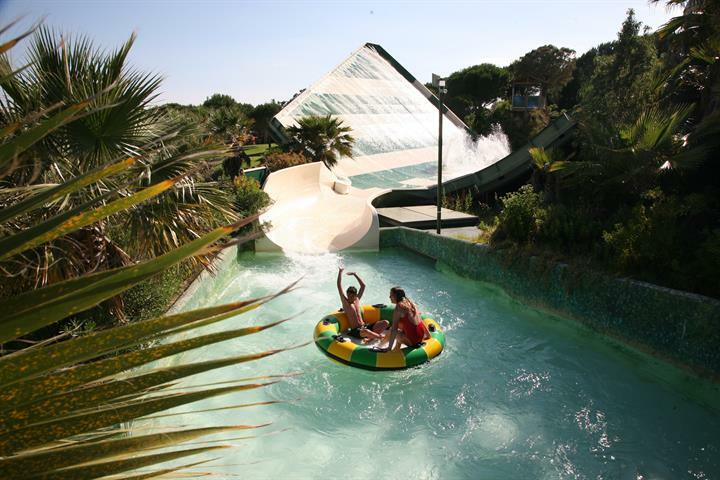 All manner of water sports can be enjoyed; in particular there are some excellent diving zones, there are schools offering good tuition and equipment hire. A variety of sports are readily available locally, including tennis, mountain biking, trekking, hacking, and paddle. Joggers will enjoy meeting each other at dawn on the promenade. Barcelona with its famous fountains and fabulous Gaudi architecture and the Benedictine monastery in the extraordinary mountainous region of Montserrat, to the north west of Barcelona are popular day trips. Blanes enjoys a fantastic Mediterranean climate with long warm summers tempered by cooling sea breezes, glorious mild autumn and spring days and winters that can be windy, wet, and suddenly sunny. 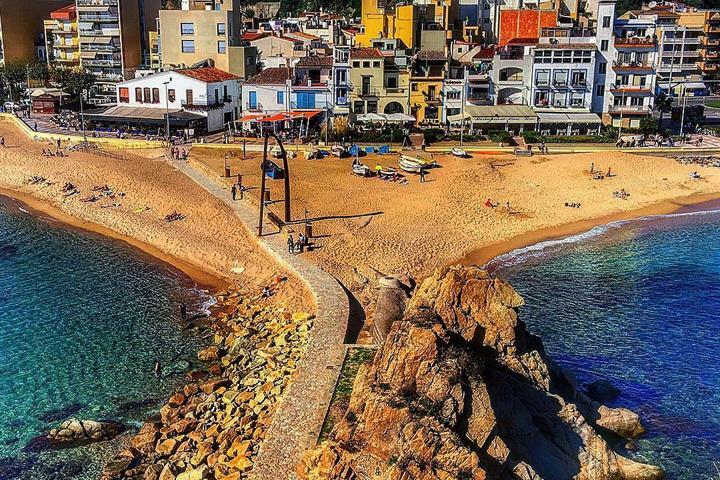 Blanes has one of the longest beaches of the Costa Brava. It has cute rocky coves too and basically everything you need for a great beach holiday!